Well I hope that you are all enjoying your bank holiday weekend and making the most of the nice weather. Today I am givig a sneak peek on a card I made using the Scruffy Little Cat new range from Crafters Companion which is to be launch on Friday on Create and Craft as Pick of the Week. This is an amazing new range and I know that everyone is going to love it. 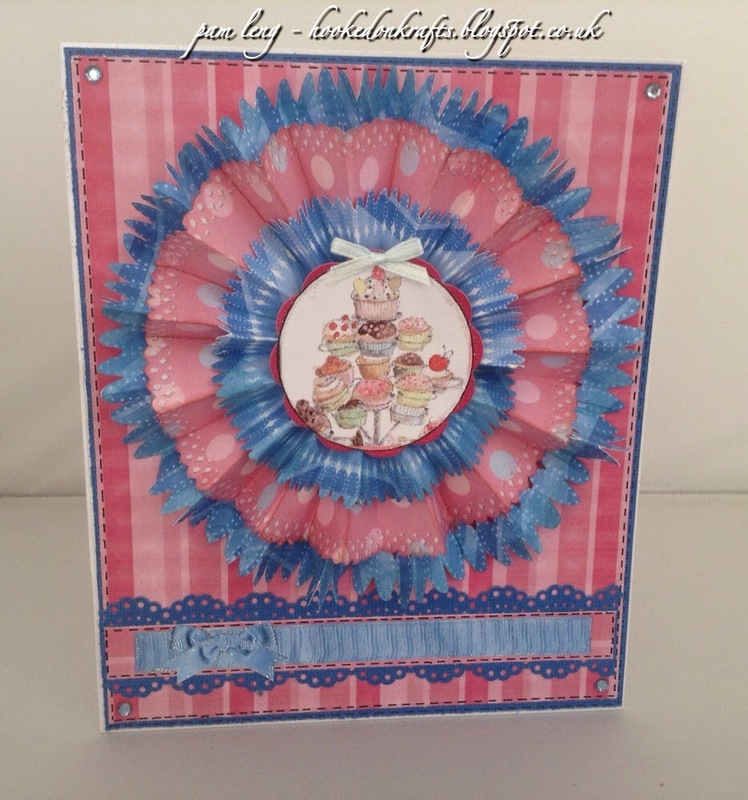 I love the design and effect of this gorgeous card Pam. Love the effect of this card Pam.